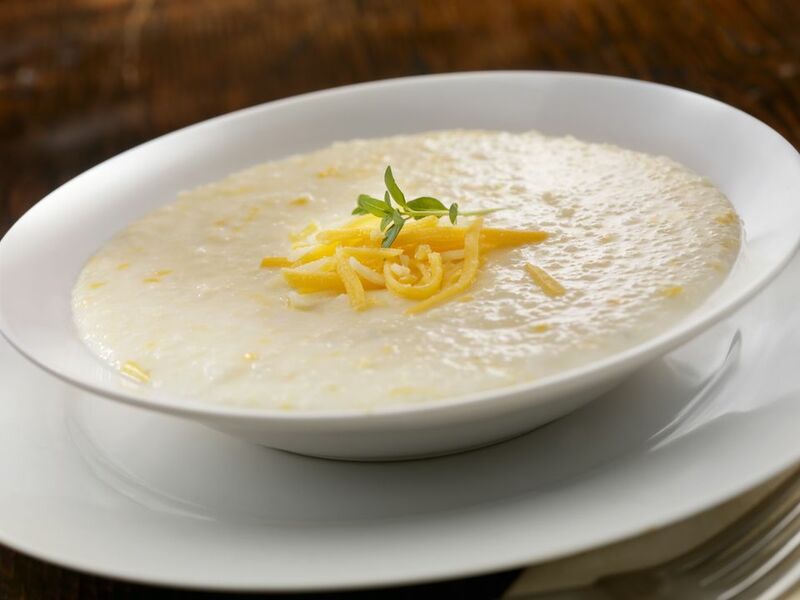 This simple cheese grits recipe is flavored with sharp Cheddar cheese and butter. Eggs and a little milk bring the cooked grits and cheese together in this tasty side dish casserole. Serve for breakfast brunch, or as a starch side dish. Cook grits according to package directions. Stir in the shredded cheese, butter, eggs, and milk; pour into a buttered 1-quart baking dish. Bake 45 minutes, or until set.